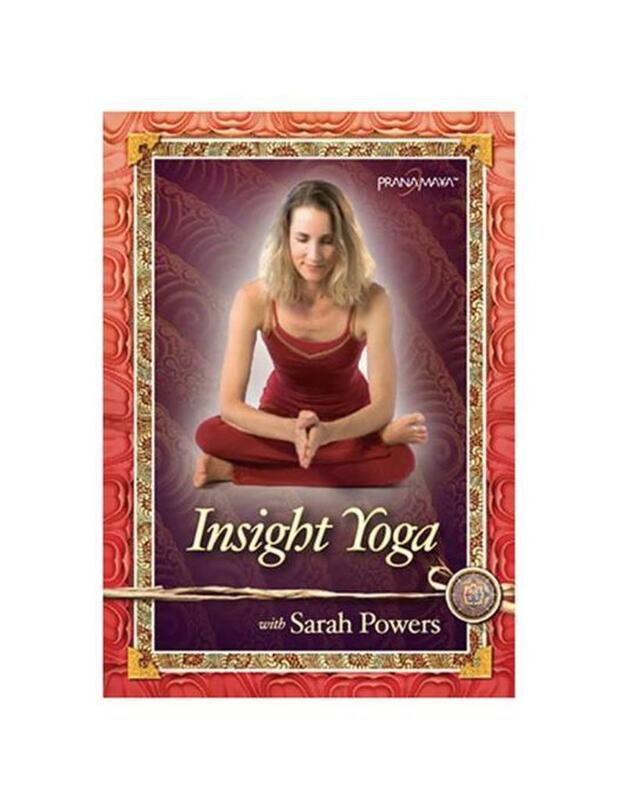 Join acclaimed yoga and meditation teacher Sarah Powers for a powerful journey into awareness and insight using asana, vinyasa and meditation. Sarah presents her unique blend of Yin yoga, vinyasa yoga and the meditation traditions of Buddhism to create an energetic yet safe environment for profound inner exploration. In order for our practices to encourage a balanced equilibrium on all levels of our being, we must address both the Yin, or receptive aspects of our nature, as well as the Yang, or active, radiant qualities. These two primordial energies are considered to be inseparable in all forms of existence, with any imbalance in our body/mind organism traceable to either an excess or depletion of these Yin or Yang energies. Each day it is essential that we assess our overall constitution and choose the practices best suited to balance us. Sarah’s interest in understanding the inseparability of the physical, energetic, emotional and mental domains of our being has inspired her to interweave these teachings from Chinese medicine with the rich traditions of Yoga. 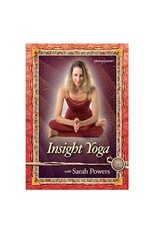 This union forms the basis of Yin/Yang Yoga, and the foundation of the practices presented on this DVD. Through their application we aim to restore and revitalize the body and mind, while cultivating an inner atmosphere for contemplation and meditation to arise with greater ease.As meditative awareness is both the ground and fruition of our practices, Sarah offers both guided instruction outlining the basic tenets of Insight Meditation as well as silent practice, sharing through each the tools necessary to begin and continue this essential practice of concentration and inquiry.We hope you are inspired and joyously refreshed by this collection of practices, while continuing to embody the potential for full freedom!